We hope you inform your teachers about this FREE Teaching Kit, and help us spread teaching materials about pivotal story in U.S. History. 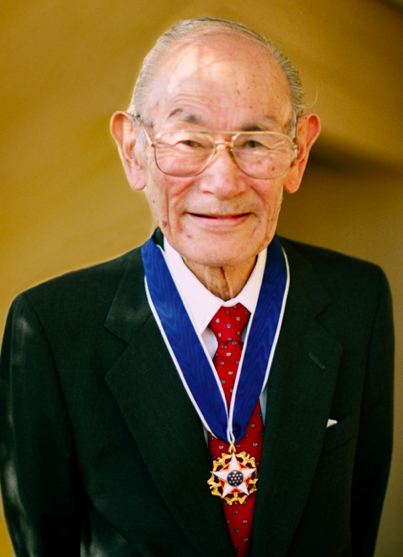 CELEBRATE FRED KOREMATSU DAY ON HIS BIRTHDAY, JANUARY 30. 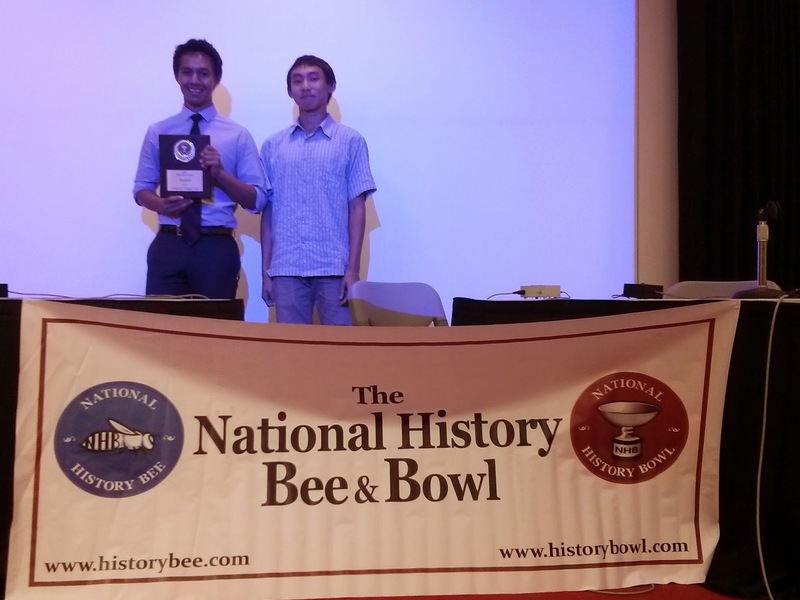 Oahu History Bee and Bowl 2013: Pictures and Appreciation! 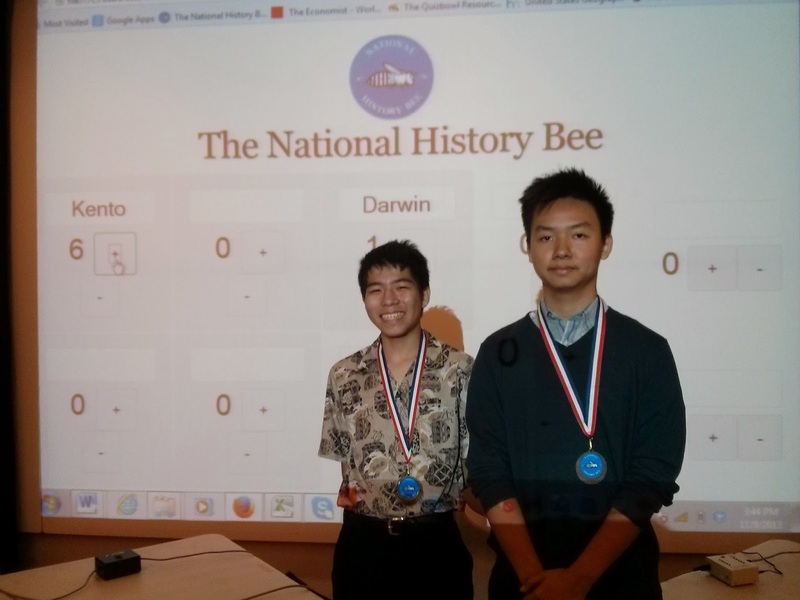 On Saturday, November 9, the Oahu History Bee and Bowl was held at Iolani School. 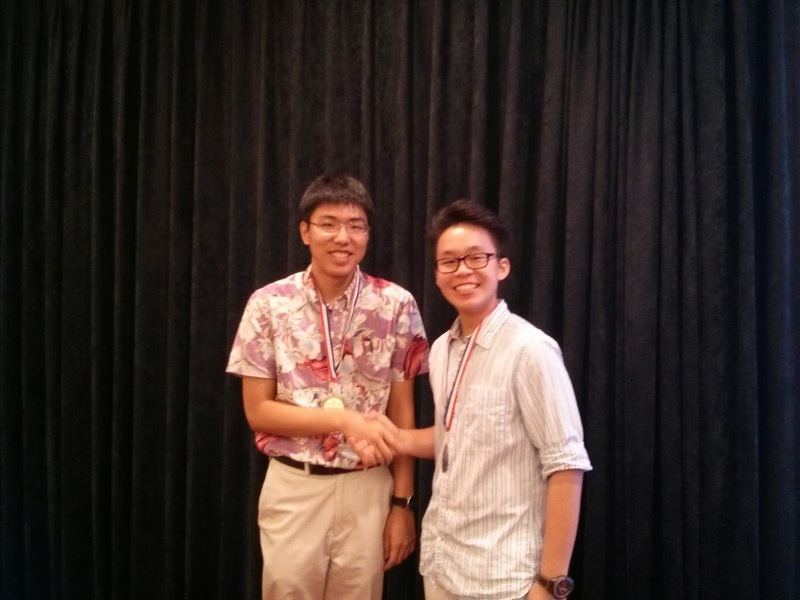 History Education Hawaii, Inc., this year's co-sponsor with The Pacific Learning Consortium congratulates all who made the playoffs and qualified for the National competitions. The photos featured here were furnished by David Madden, founder of the National History Bee and Bowl. 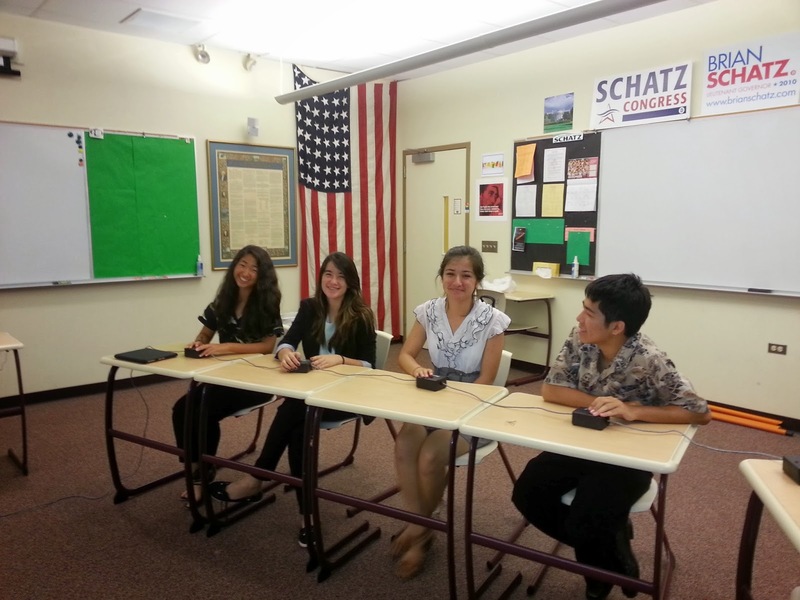 We were very pleased to hear that Hawaii New Now featured news of the tournament. We'd like to extend our appreciation to John Bickel and Iolani School. 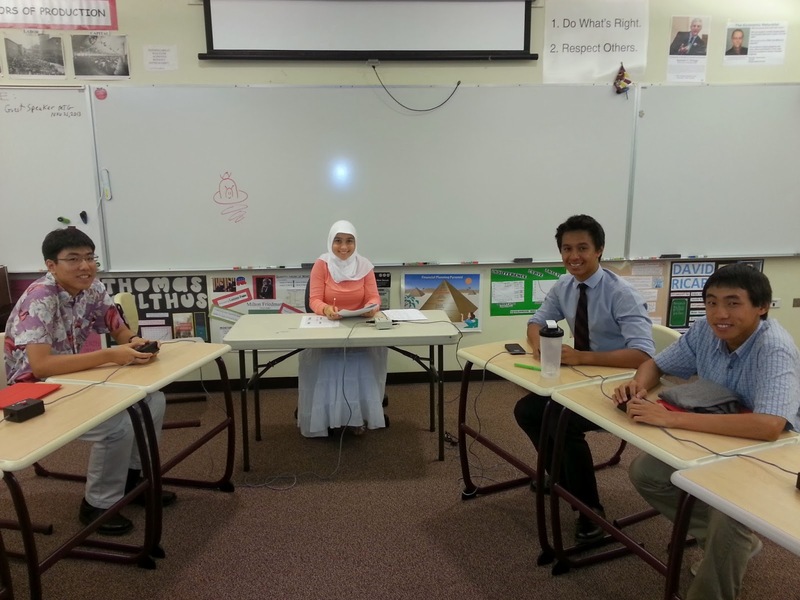 The newest member of the team, Esma Arslan of the University of Hawaii, will be directing future National History Bee and Bowl events in Hawaii. There's more to come! 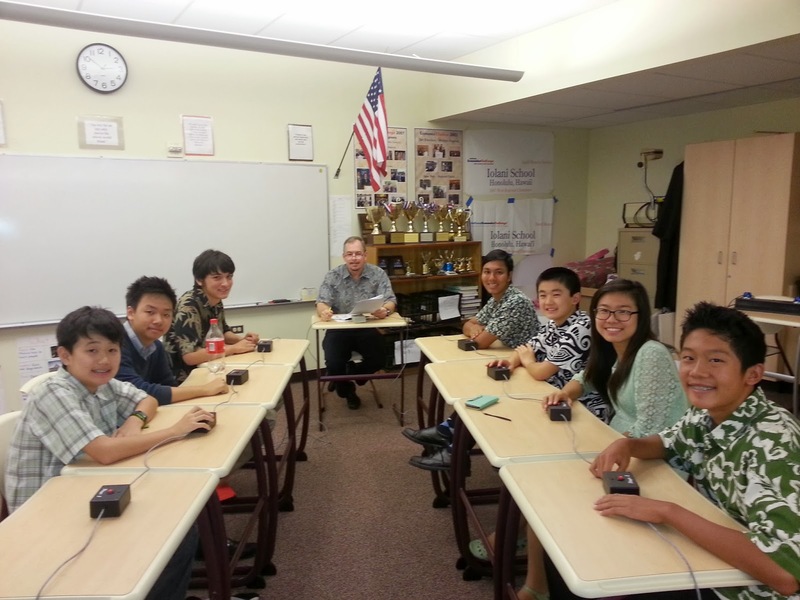 Island Pacific Academy will be hosting the Hawaii State Championships on Saturday, February 22, 2014. See you there! - Dwight Pitcaithley and Marie Tyler-McGraw tell the story of the Lemmon Case—a trial dealing with states’ rights and slavery far less famous than the Dred Scott case, but that held the potential to more completely overturn the Constitutional order in the years before the Civil War. - Lara Langer Cohen offers a glimpse into the oddly conformist teenage subculture of nineteenth-century amateur newspaper publishing. - Cybele Gontar charts the history of the production of abolitionist textiles in France. - Zara Anishanslin gives notes on a manual for raising silkworms. All this, along with the latest reviews, poetry, and more, can be found in the new issue, available www.common-place.org. Nearly 5,000 miles away and separated by the vast Pacific Ocean, the Hawaiian Kingdom is often overlooked in the annals of American Civil War history. At the outbreak of the American Civil War in1861, King Kamehameha IV declared neutrality for the Kingdom of Hawaii, yet more than 100 people from Hawaii fought in the war on both sides. Who were these men? How did the Union blockade of southern ports in the United States benefit the Hawaiian nation? How did the Civil War contribute to the emergence of Hawaiʻi as a majorsugar producer and exporter? Neil Dukas, military historian, provides an overview of the islands' military history. Anita Manning, historian, shares residents' reaction to the war. Nanette Napoleon, researcher, tells the stories of Union General Samuel Armstrong and others who fought in the war. Dr. Justin Vance (Hawaiʻi Pacific University) discusses the Neutrality Act and its impact. This presentation is free and open to the public. Please RSVP by calling (808) 539-4999 no later than November 21, 2013.